We are the manufacturer of Sand Casting. Through Sand Casting, we mainly manufacture bushes, plates, rod, bar, liners, nuts, switch gears parts, valve bodies, aircraft parts, rings, flanges and covers among many more products. 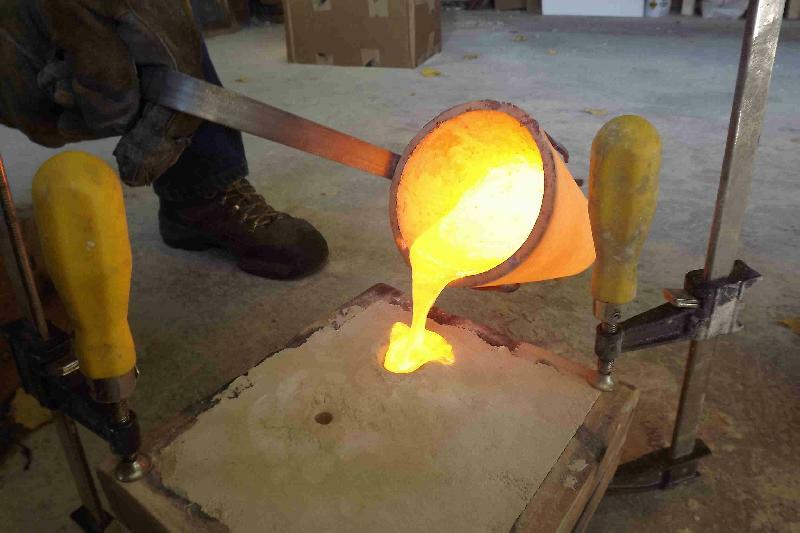 Our scope of casting is from 50 grams to 1200 Kilograms of a single piece. 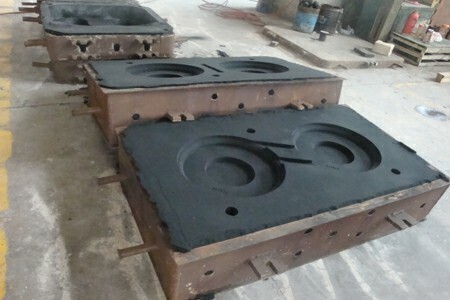 We have 4 large oil furnaces for producing heavy Sand Casting. 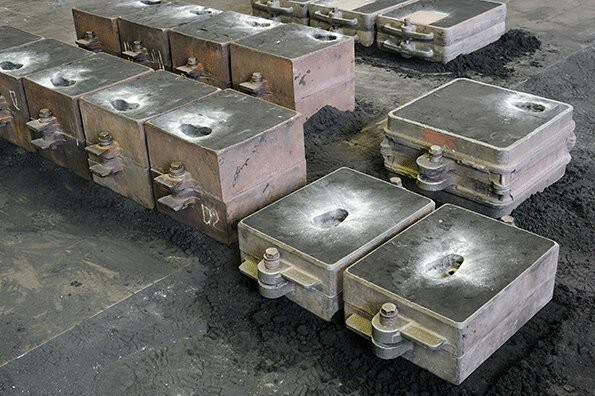 Sand Casting process consist formation of a mold from sand mixture and then allowing casting process by pouring liquid metal into the mold. 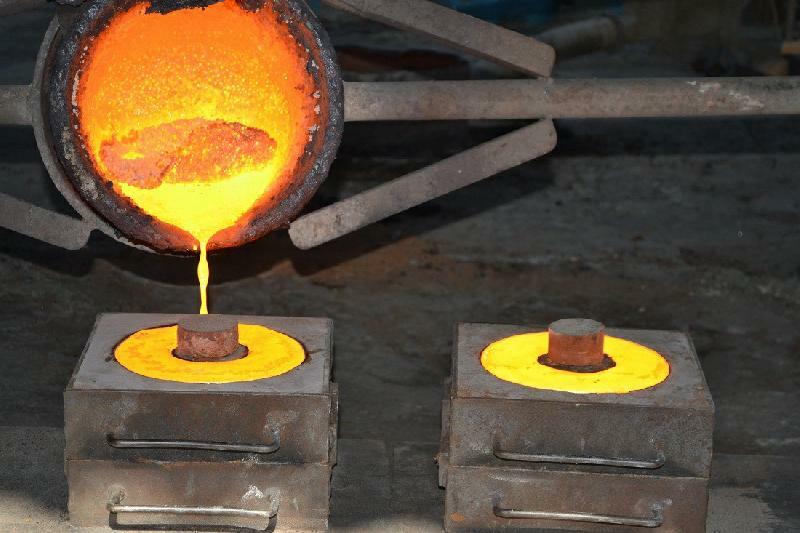 Until the liquid metal doesn't change its state, the mold is kept in cooling process. We are one of the leading foundries based in India providing manufacturing of Sand Casting products to satisfy the custom needs. 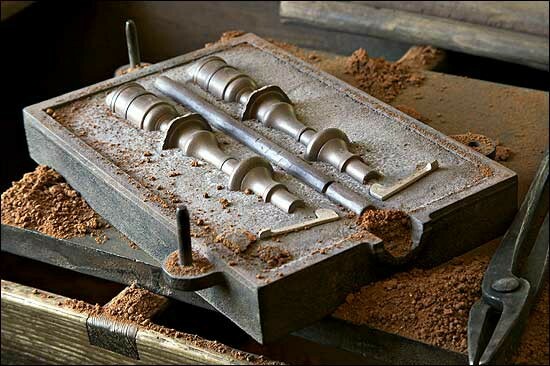 We provide the best Sand Casting with various method suiting industry needs with maintaining quality.